We are the Only manufacturers and wholesaler in Fire Fighting Equipment. Our products is widely demanded in the market for its features like sturdy construction, high performance & durability. 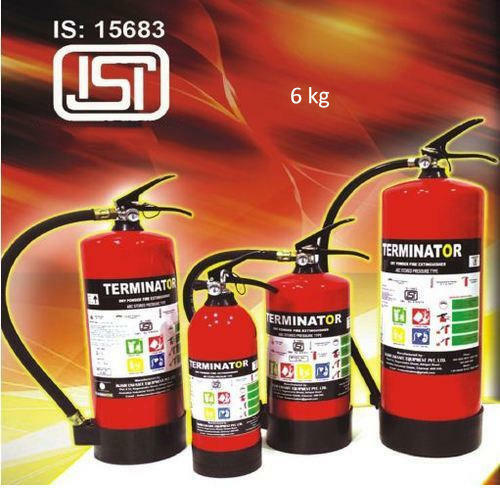 We are one of the prominent manufacturers and wholesaler of Fire Fighting Equipment. The entire range is manufactured as per the industry standards and is high in quality standards. These multi-purpose equipment are widely demanded by various small and large industries, and are available at market competitive prices.